Our facility is designed with athletic training in mind. We have everything any athlete needs to succeed. From the turf on the floor to the power lifting equipment, our facility is well equipped to mold better athletes. Power Train is Now Open Inside Rip City! Power Train Sports Institute (PTSI) is now open inside Rip City! PTSI Trainers specialize in sport specific training in a small group format where athletes are afforded the opportunity to train multiple times per week. 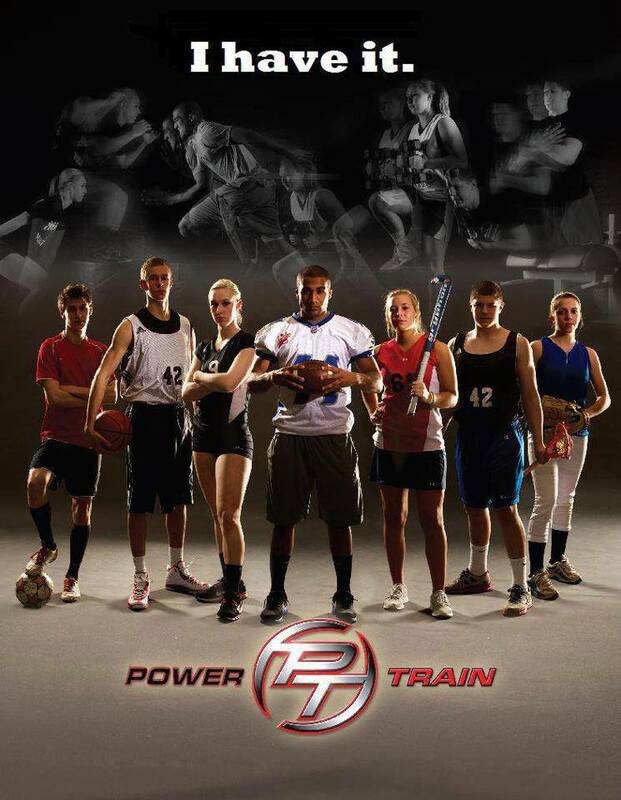 Power Train is well known for providing performance training services for hundreds of professional athletes over the last 13 years, while being featured by major media outlets including ESPN, ABC, CBS, NBC and Fox News, Comcast Sports & Associated Press. Click here for more information about Power Train Sports Institute. Stop in or call (703) 542-2298 for more information.